Cafe No. 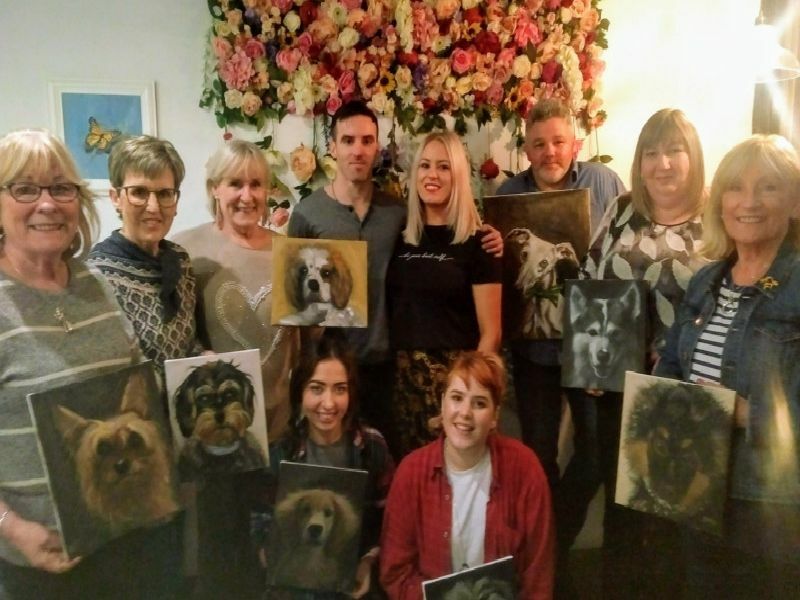 47, Donaghmore hosted it’s first ever two day painting workshop with local artist Stephen Gallagher. Although he spends most of his time in Australia, he returned home early last year fuelled by a passion to share his love for Canine Portraiture amongst his own local people.